When you come for your initial appointment, the first thing you'll notice is how incredibly welcome we make you feel. Then you'll find out how much we want to get to know you, and your mouth. 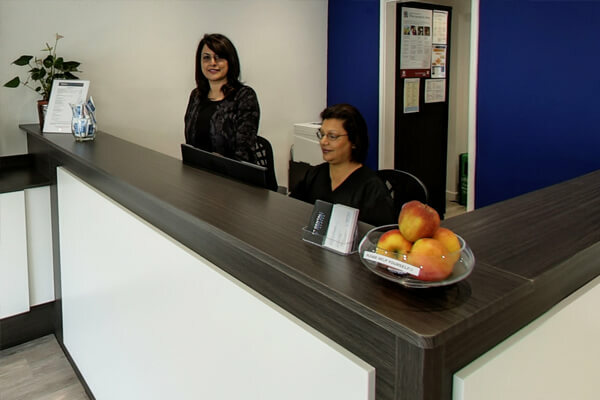 We will ask you for a thorough dental and general medical history, including details of any medication you are taking. This isn't just us being nosy, it's so we can provide the most appropriate treatment for you. Please arrive 15 minutes early for your first appointment in order to register and complete the various formalities before being seen by the dentist. Our comprehensive assessment includes 10 major points and may take up to one hour. It may also be necessary to have x-rays, models and photographs taken. We will then explain the findings of your assessment and discuss how best to get your teeth healthy, functional and looking the way you want. 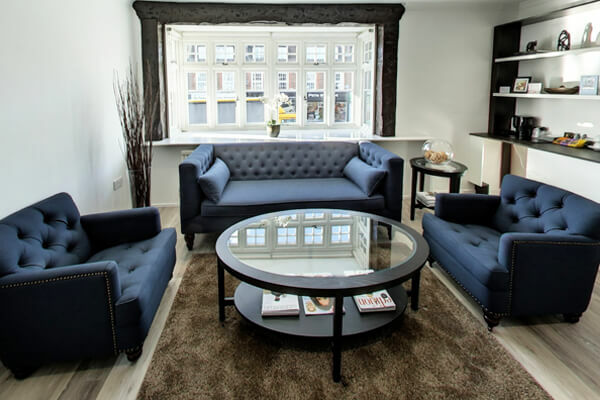 An estimate will then be provided and we can discuss the different ways of paying for your investment. There are many causes, including decay, injury, infected root canals and abscesses. If pain persists you should certainly see a dentist. These are the most common teeth problems in children and adults. It's always best to treat tooth decay early. It will save you discomfort and money. Red, swollen and bleeding gums. Left untreated it can lead to more serious periodontal disease, with tooth loss and bone damage. This is something we can all expect at some time. We can repair most damaged teeth, and have family-friendly hours for emergencies. Our hygienists can remove plaque and hard calculus that your toothbrush and floss cannot shift. A professional clean about every six months is a smart idea, especially for the prevention of gum disease. We pride ourselves on our advice, from brushing and flossing tips to dietary recommendations. This is when teeth, most commonly wisdom teeth, become stuck in the jaw. Left untreated it can lead to pain, decay, gum disease and problems with neighbouring teeth. This can be embarrassing but it is usually easily treated with our professional whitening treatments. Otherwise known as bruxism, this can cause jaw and tooth problems. If you grind your teeth at night, ask us about a custom-made splint. If you need new dentures, or the ones you have are damaged or poorly fitting, we have great expertise and experience in this area. We welcome referrals from external dental practices for complex dental treatments dental implants to replace your loose dentures and fill unsightly gaps in your smile and root canal treatment. Should you need any of these services you can just give us a call and book an appointment to arrange a consultation. Please be assured that we undertake all necessary precautions to ensure patient and staff safety. We follow recommended safety guidelines regarding radiation (we offer digital x-rays to reduce exposure), disposable items, instrument sterilisation and the safe disposal of clinical waste. Please feel free to ask any questions you may have about your safety and protection.